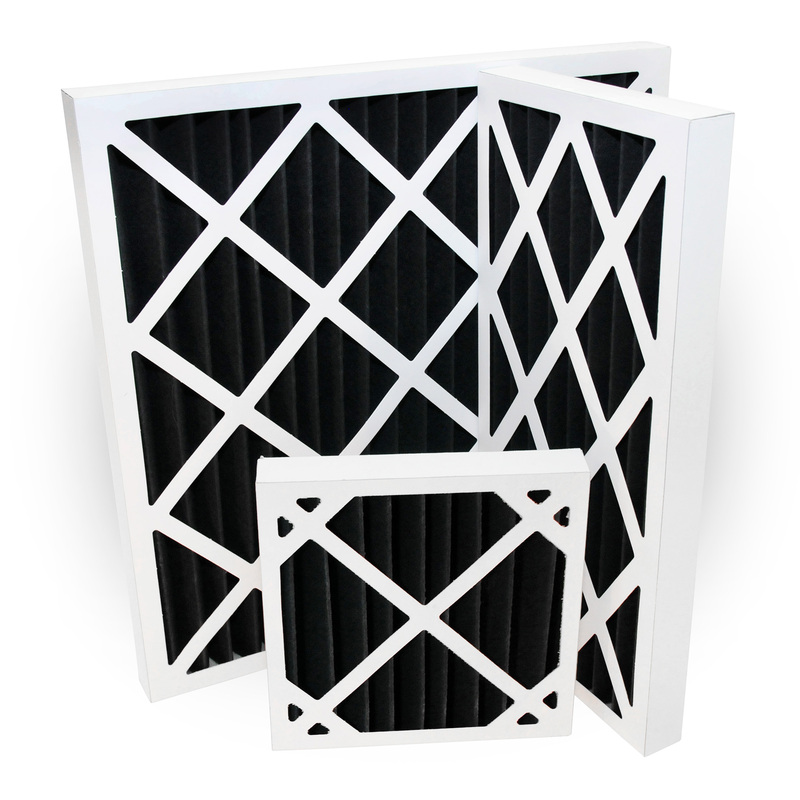 The pre-filters range includes G4, Activated Carbon and Mini-Cell pleated panel filters. 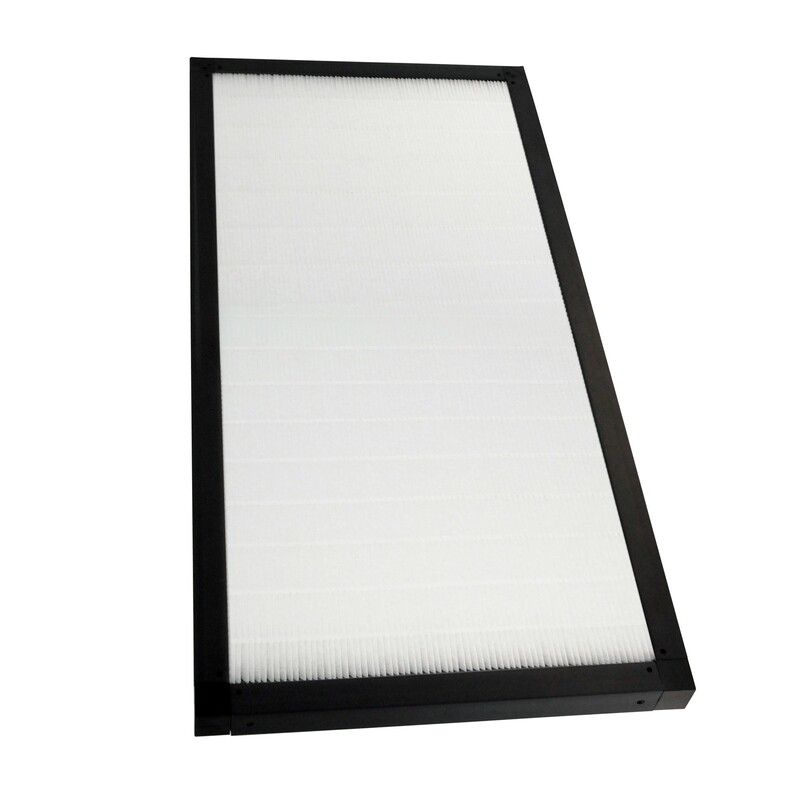 Panel filters come in a selection of frames including plastic and moisture-resistant cardboard and are available in various filtration efficiencies from G4 to F5-F9. 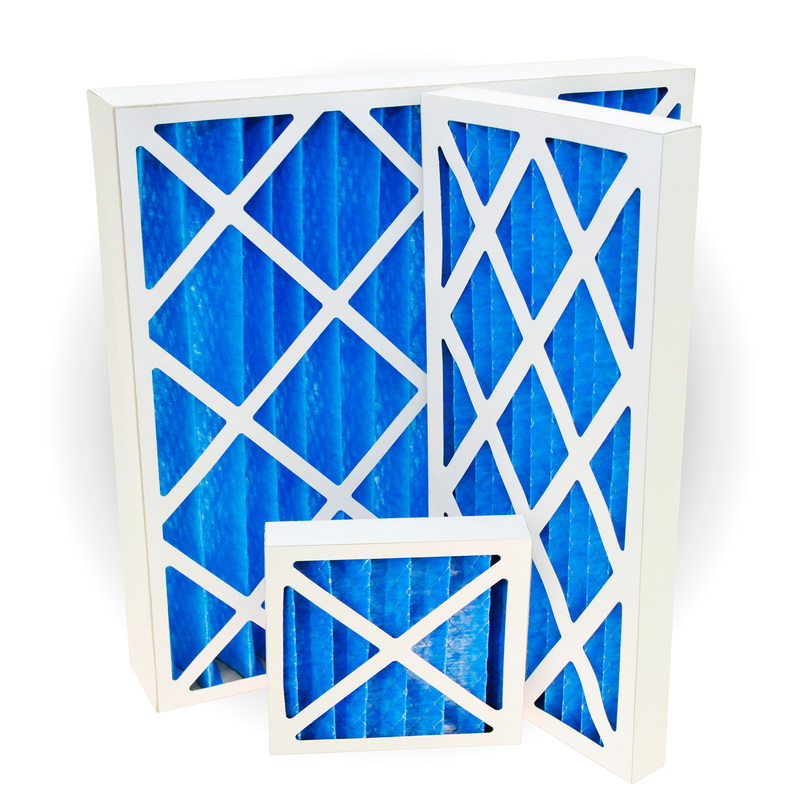 All pre-filters have a low pressure drop, high dirt-holding efficiency while providing a low energy cost. They are ideal primary filters for air conditioning systems. Irema Ireland’s range of disposable panel filters include G4 laminated polyester pleated panel filter, activated carbon polyester pleated panel filter and polypropylene mini pleated mini cell filters, housed in either a waterproof cardboard or plastic frame. They are ideal primary filters for air conditioning systems. They come in a variety of sizes and filtration efficiencies from G4 to F5-F9.